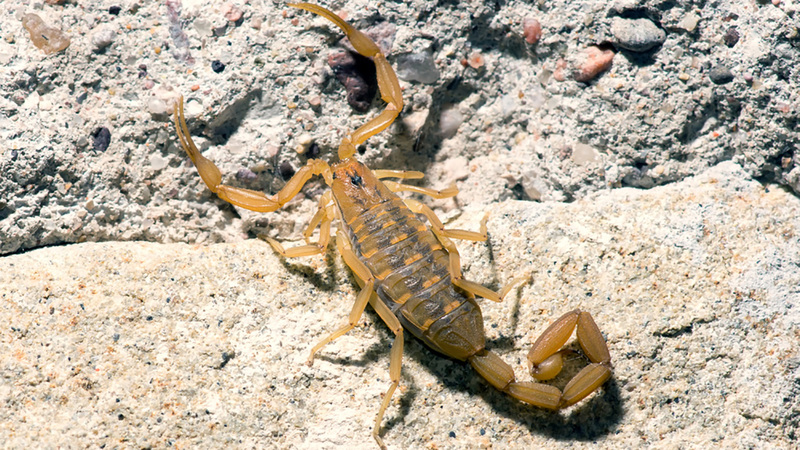 CALGARY, Canada -- A United Airlines passenger was stung mid-flight by what officials believe was a scorpion, the airline has confirmed. The incident happened last week on a flight from Houston to Calgary, Canada. In a statement, the airline said that the passenger, whose identity has not been released, received medical attention when the flight landed. According to airline officials, the sting was not life-threatening. The airline said it has reached out to the customer to apologize for the incident. The scorpion encounter happened just days before a high-profile incident in which law enforcement officers were called to forcibly remove a ticketed passenger from a flight to make room for commuting United employees. That passenger, Dr. David Dao, suffered from a 'significant concussion,' his attorneys said Thursday. The incident has prompted massive public outrage.